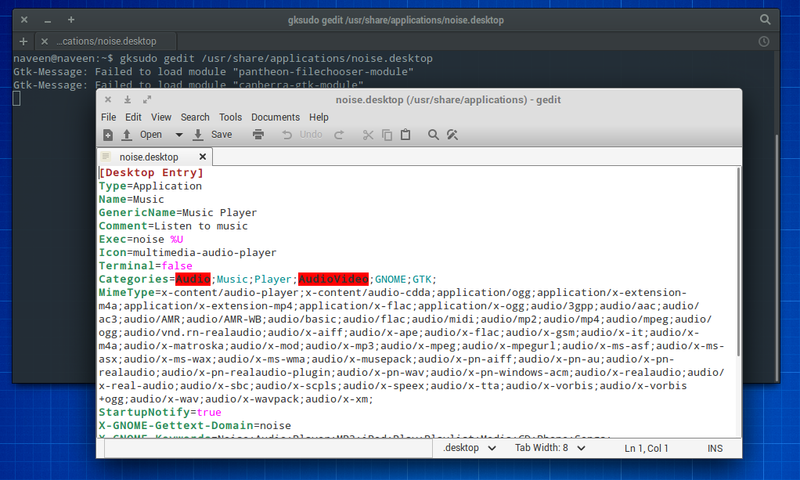 Quick Read : Noise is a awesome Music Player built for Elementary OS. This post helps you to install in ubuntu. read more. What is Noise music player ? Noise music player is a fast and beautiful based on GTK3 with a focus on music and libraries. It handles external devices, CDs, and album art. Noise utilizes Granite for a consistent and Slick UI. 2. Run this Code after adding PPA to your system. 3. If you’re running Ubuntu or Other Distro(except Elementary OS) run this code to remove PPA. Because it is unstable.